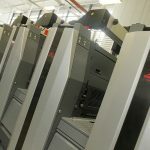 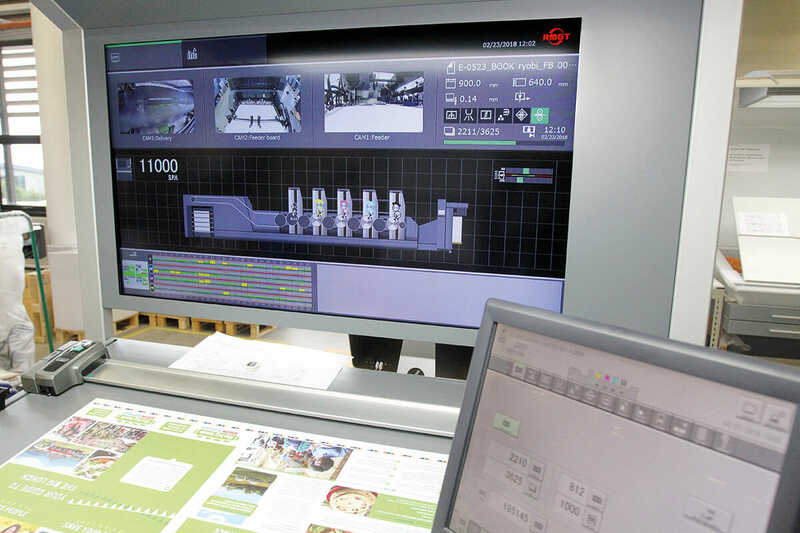 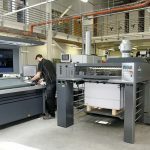 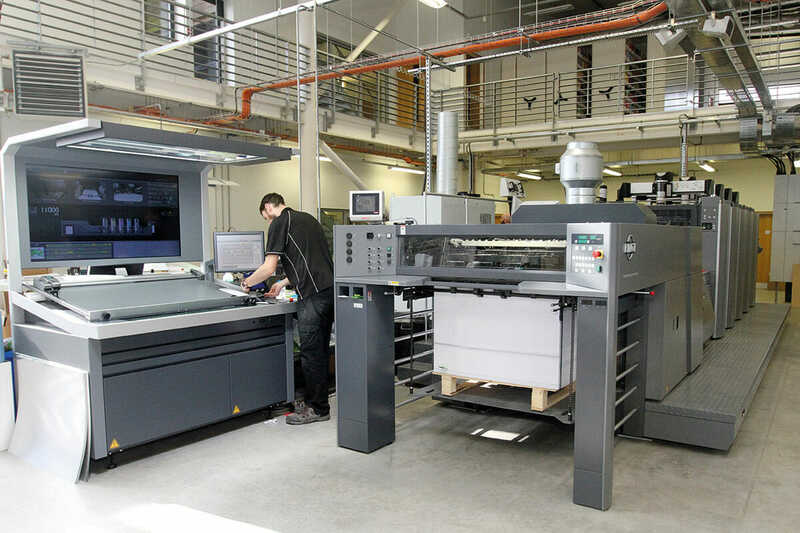 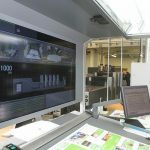 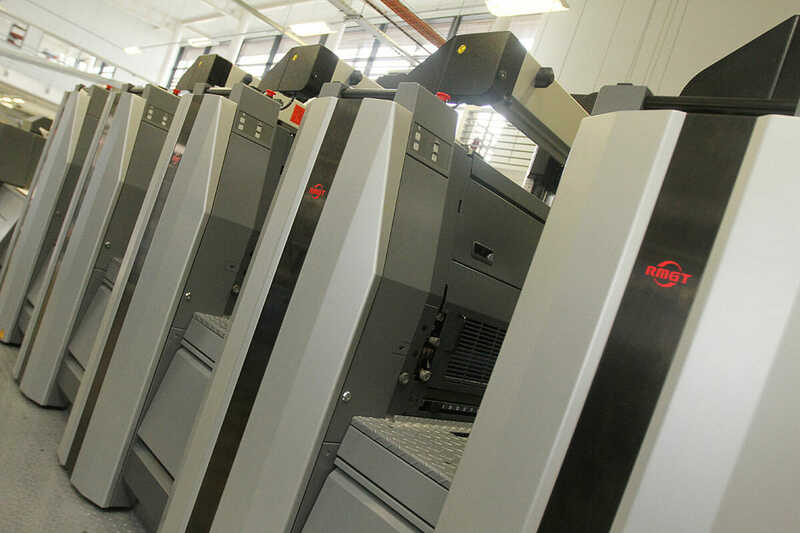 To keep up with increased workload St Austell Printing Company have kick-started a £1 million investment programme with a brand new state-of-the-art press which offers increased efficiency, capacity and a range of new product options. 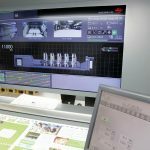 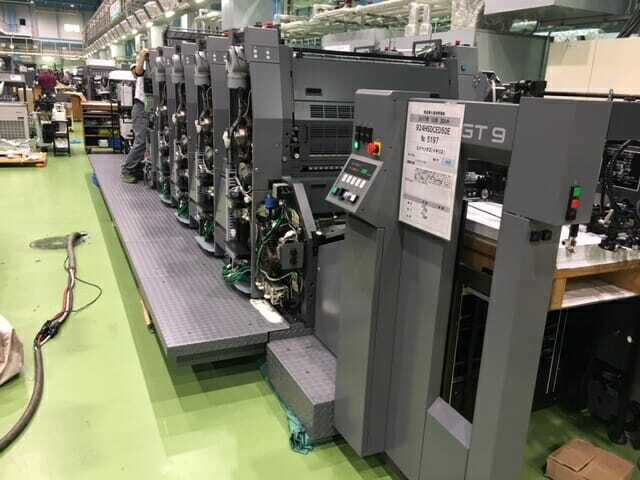 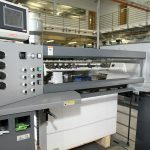 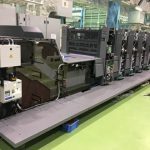 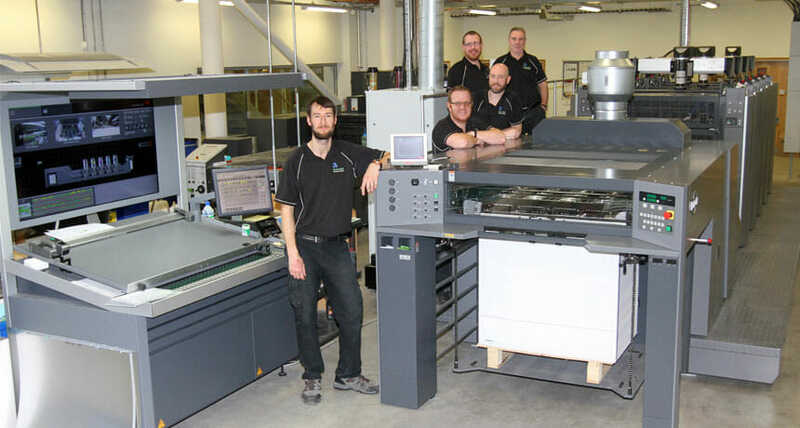 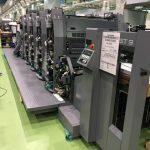 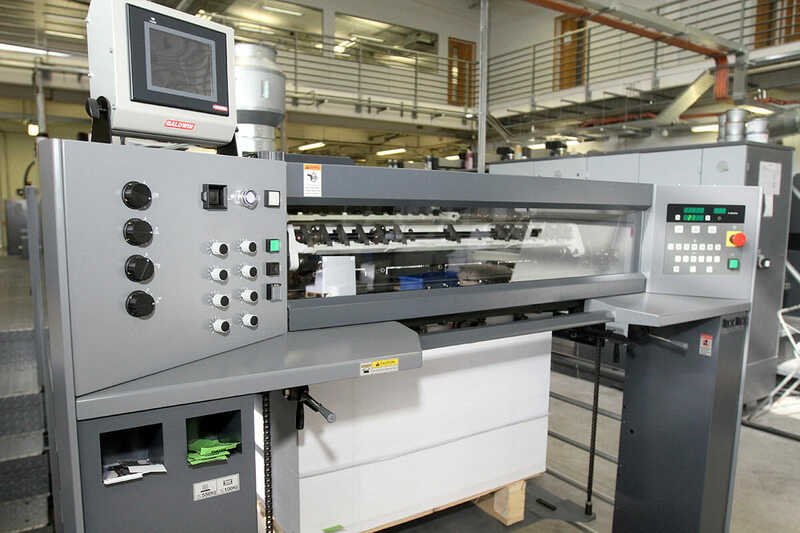 The family-run company has unveiled a Ryobi Mitsubishi (RMGT) 9 Series SRA1 offset press, becoming the first printing company in the south west to embrace brand new LED-UV drying technology. 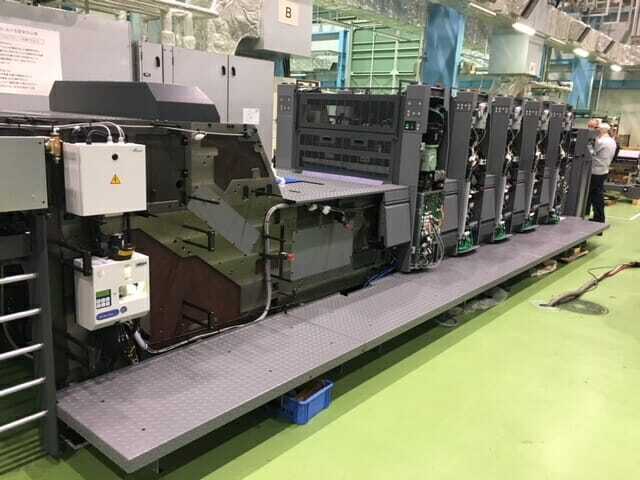 The 27 tonne press was shipped directly from Japan and installed over four weeks at our factory on the outskirts of St Austell. 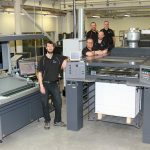 The new press joins a fleet of lithographic and digital presses which manufacture products for prominent clients including The Eden Project, St Austell Brewery, Surfers Against Sewage, Whistlefish Galleries and hundreds of clients nationally. 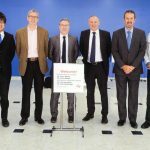 Peter added: “Sustainability is at the heart of everything we do and we consider this with every piece of equipment we run. 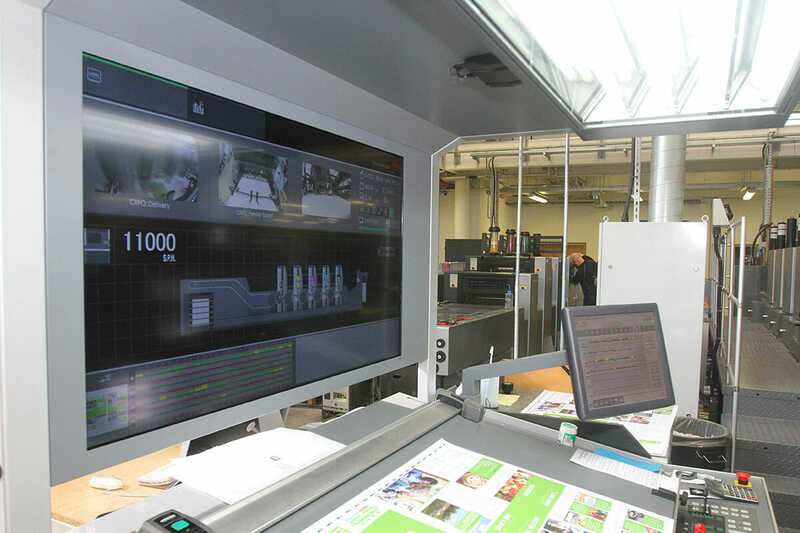 The eco-credentials of this press are excellent; it’s one of the most energy efficient presses available. 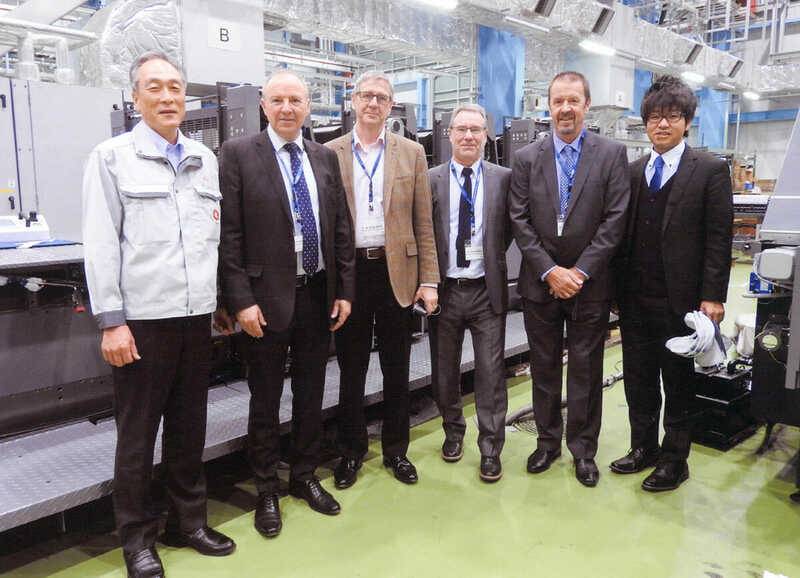 The new press was manufactured in Japan by RMGT, where Peter and Steve were invited to fly out and watch the final stages of its construction. 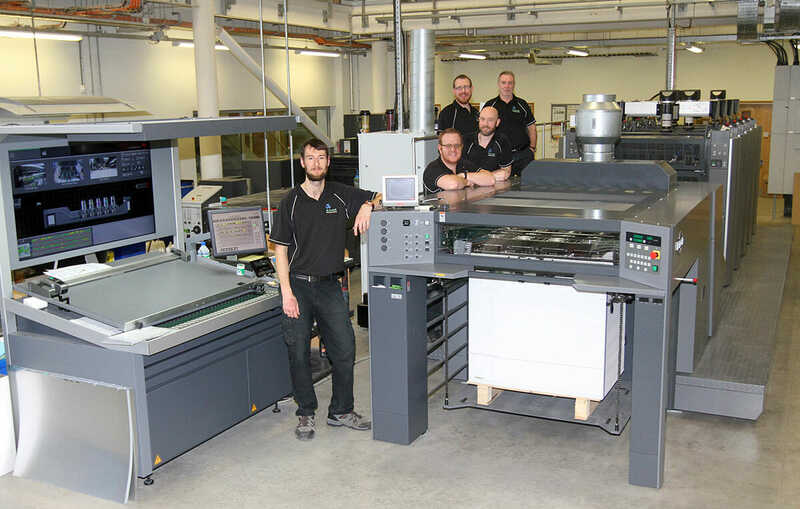 SAPC have also invested in new Heidelberg Suprasetter Platemaker, which will produce larger plates to be used by the press. 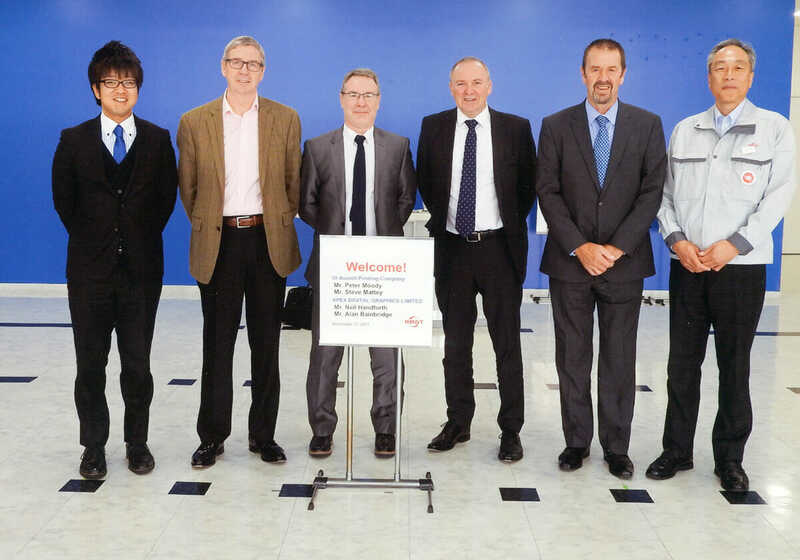 The press was part-funded with a grant from the BIG2 Project, funded by the ERDF as part of the European Structural and Investment Funds Growth Programme 2014-2020. 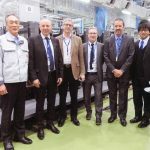 Photos of the SAPC delegation visiting the RMGT machine in Japan to see the machine being built.